Airtel’s new Rs 349 recharge is exclusively for prepaid customers. It offers 1GB of 4G/3G data per day along with unlimited local and STD calls and 100 SMS per day. Airtel is offering a new prepaid recharge plan for its customers priced at Rs 509. The recharge is valid for 84 days and gives data, voice and SMS benefits. Under the recharge, Airtel users will get 1GB of 4G data per day along with unlimited local and STD calling and 100 SMS per day for 84 days. First noticed by Telecom Talk, the recharge is reportedly an open market plan and not limited to select customers. The new recharge plan by Airtel rivals against Reliance Jio’s Rs 459 tariff plan. The Jio plan offers 1GB of high-speed 4G data per day along with unlimited free calls and SMS. The recharge is valid for 84 days and also gives unlimited access to Jio’s suite of apps like JioTV, Jio News and more. 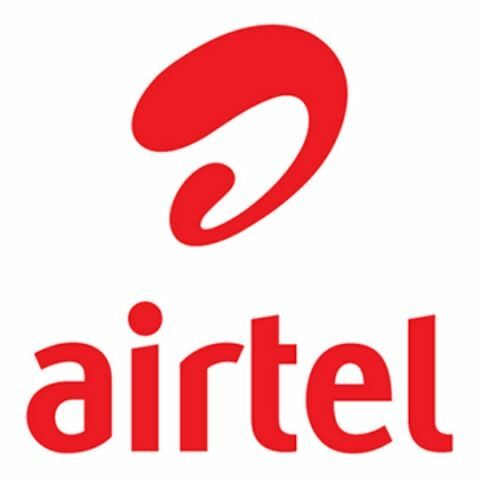 Airtel recently revised two of its existing prepaid recharge plans priced at Rs 349 and Rs 549. Both the plans now offer 0.5GB of extra data. The Rs 349 plan offers 2GB of daily 4G/3G data and the Rs 549 prepaid plan now gives 3GB of data daily. Both the recharge plans offer unlimited local and STD calling with 100 free SMS per day and are valid for 28 days. Apart from Airtel, Vodafone recently introduced a new prepaid recharge plan priced at Rs 349. It offers 1.5GB of 4G/3G data per day along with unlimited local and STD calling for 28 days. The unlimited calling is capped at 250 minutes every day or 1000 minutes per week and users will be charged 1p per second after exhausting the FUP. how to hide some data with in a image?